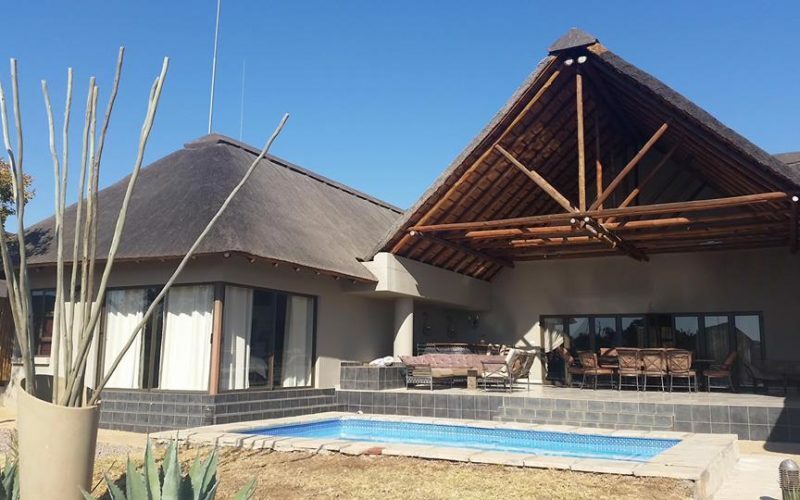 A luxury 5 en-suite bedroom family house situated in the Zebula Bush. Ideal for a quick break-away from the rushed city life. 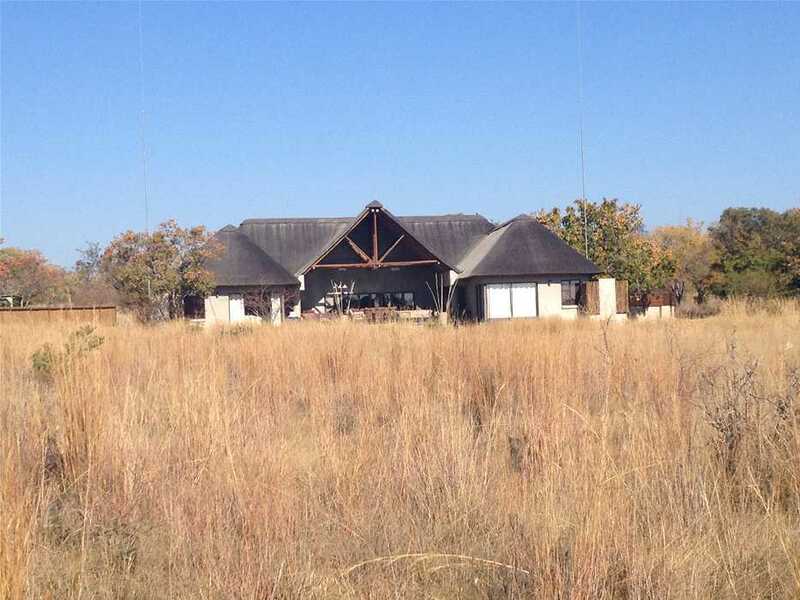 The house consists of 5 bedrooms with the 5th bedroom being a flat with two sleeper couches and a small kitchenette. 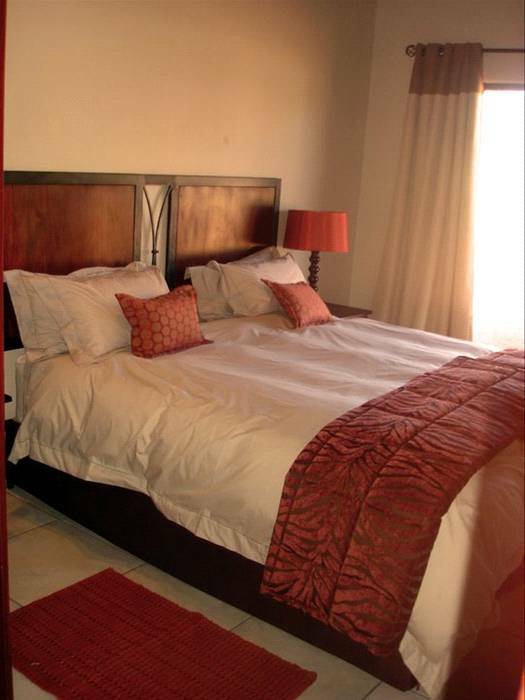 All the bedrooms can sleep couples as well as singles. 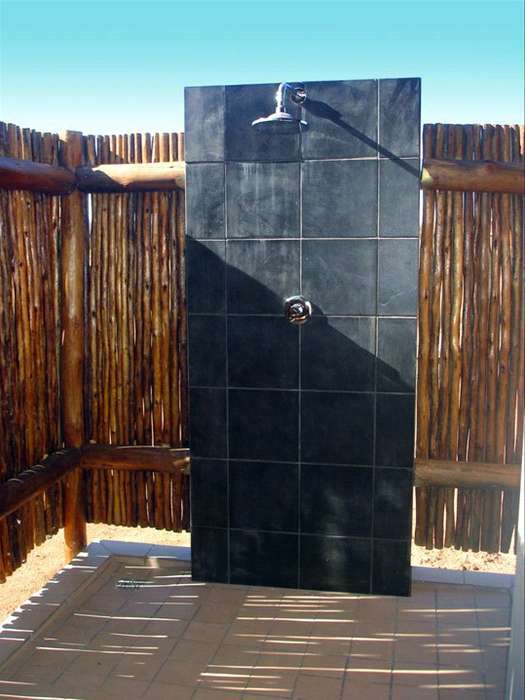 The two main bedrooms have en-suite bathrooms with a shower, bath and an outside shower. 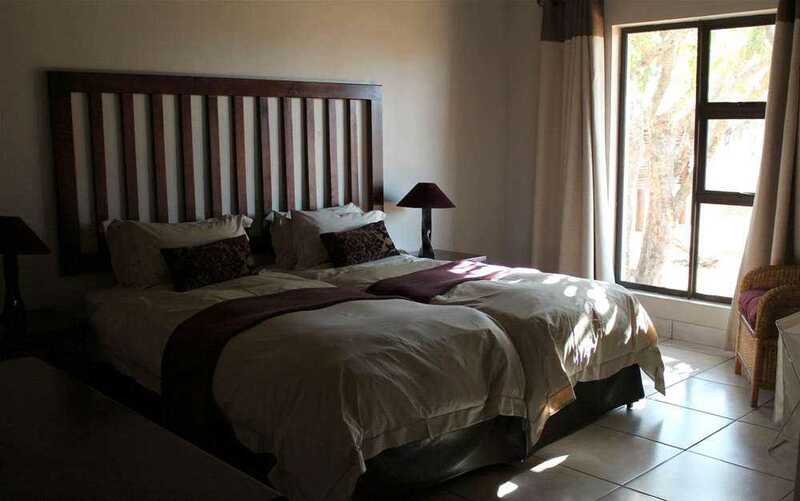 The main bedrooms provide a wonderful view of the bush, while guests in these quarters can still enjoy complete privacy. 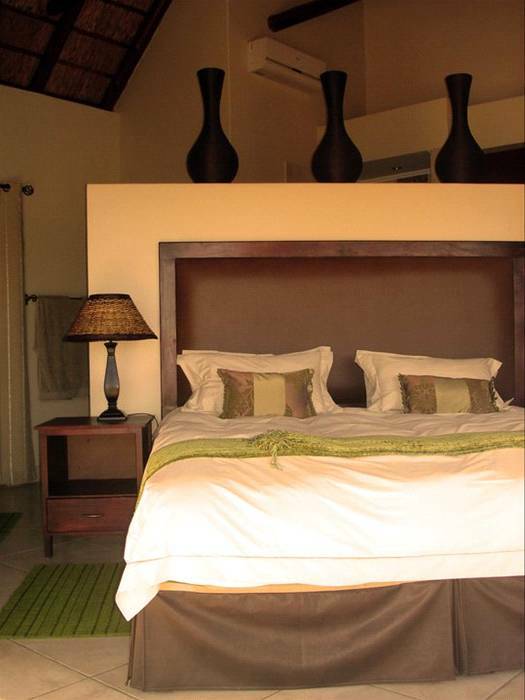 The other bedrooms are located next to the main bedrooms. 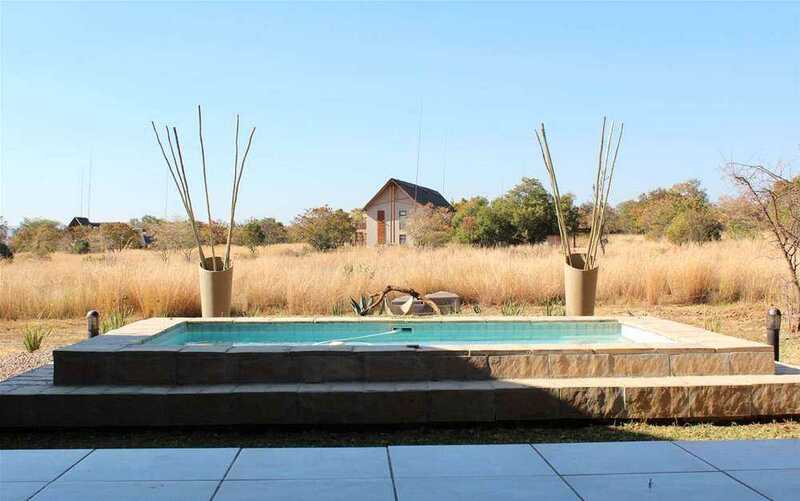 These luxury rooms have en-suite bathrooms with a shower. The extremely spacious patio has a large patio table and chairs, which seats up to 12 people, looking out over the swimming pool. The boma is situated outside the house near the entertainment area. 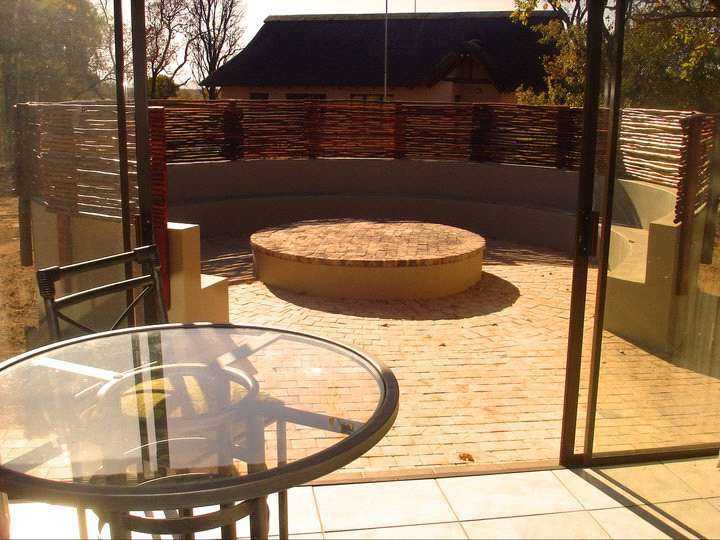 The boma is large and provides enough seating for all guests. Enjoy sitting inside the boma, exchanging stories, with a great big fire in the middle. 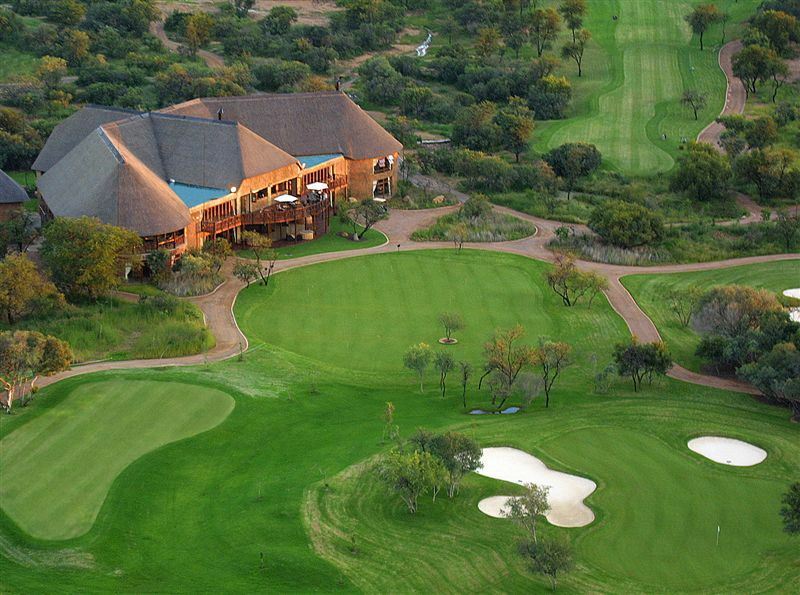 Country Club covers 1 200 hectares of “Malaria Free“ true African Bushveld. 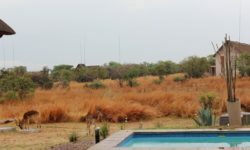 Considered firstly as a Nature Reserve and then a Country Club. 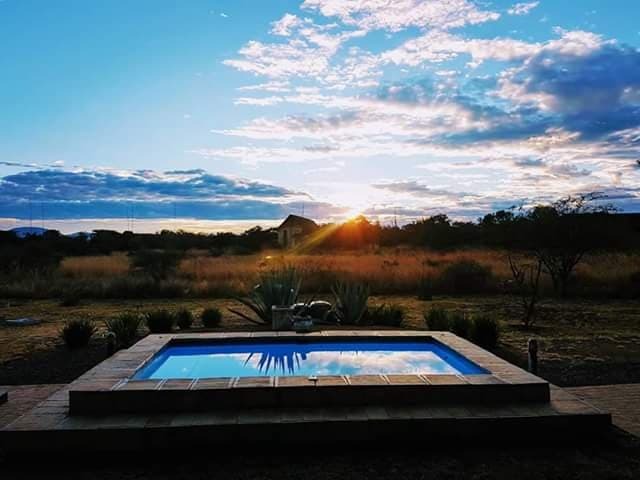 Zebula exudes with natural beauty boasting over 450 animals and is home to over 20 species of African mammals including, to name a few, Giraffe, Zebra, Eland, Kudu, Gemsbok, Nyala, Impala, Red Hartebeest, Blue Wildebeest, Warthog & Bushpig and many, many more. 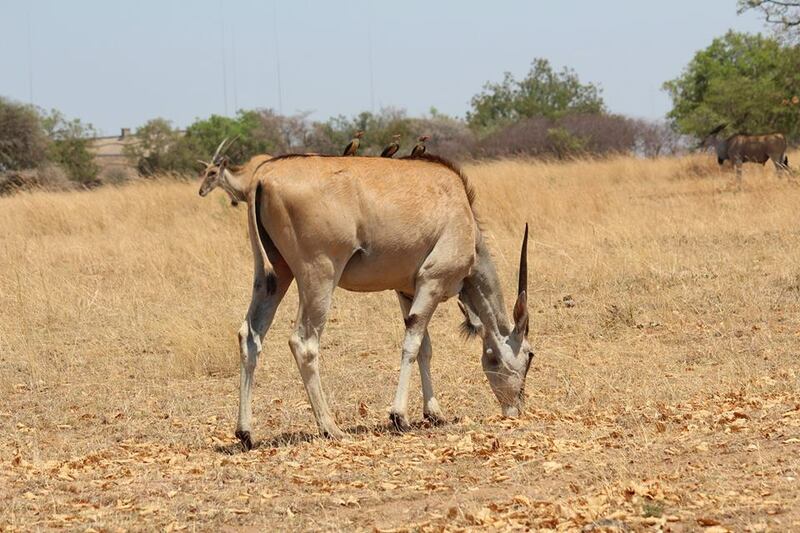 Mabalingwe Nature Reserve, one of Zebula’s partners, and adhere 12 000 hectares of African Bushveld hosting “The Big 5“. 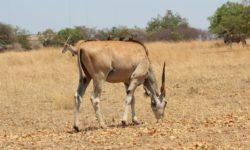 Game drives are offered on the reserve and it is very common to encounter Elephant, Rhino, Hippo, as well as most of the antelope species found throughout Africa. 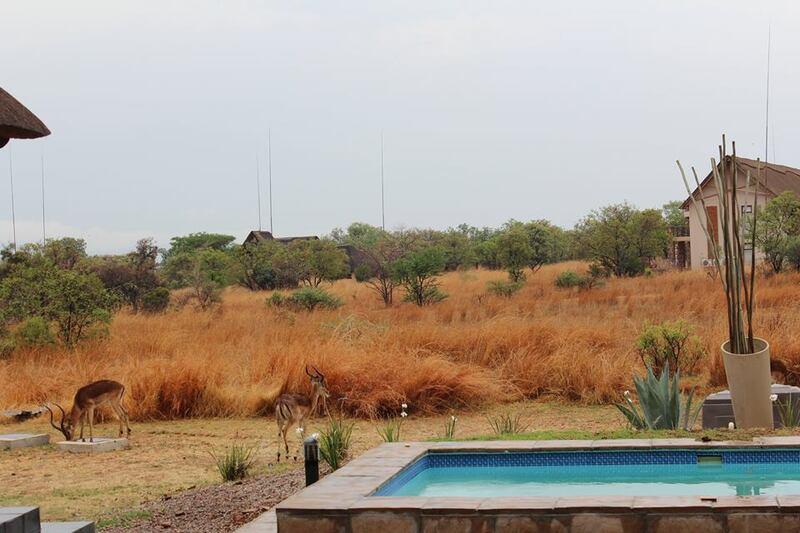 Your Safari experience will be a memorable one. 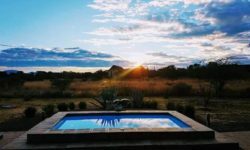 Upmarket self catering luxury homes are tastefully designed and privately positioned so as not to impose on the surroundings. 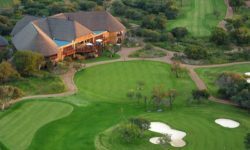 Come tee off at the Peter Matkovitch-designed golf course respects the environment, following the natural contours of the terrain, a masterful symphony of indigenous bush and landscaped areas. 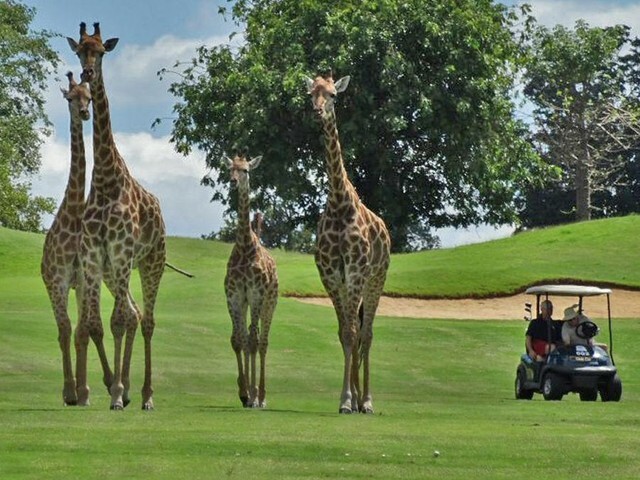 Surprising for its bushveld location, water supply is both abundant and sustainable, ensuring that the quality of the greens is unrivalled and that playing surfaces are always top notch. We had the most wonderful holiday at Zebula. The house is stunning, with plenty of space for all. 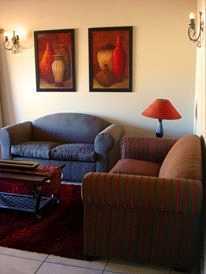 It is also fully equipped with everythih you may need, with plenty of fridges to keep everything cold. Our housekeeper, Sarah, kept the house in immaculate condition. Thank-you for making our stay so enjoyable. We will definitely be back. This house was so lovely! It met all of our expectations and my mom had a great 60th birthday! 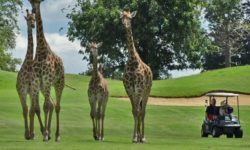 We had a great time around the boma and we enjoyed the big open patio! Thank you! 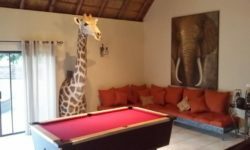 Our stay at this House was just too awesome! We almost called Wendy at RnR to extend our stay ;). The size of the house, design and more than anything, the privacy and comfort. . . ALL SO PRICELESS. Zebula on its own. . .. . HEAVEN!!! Excellent Accommodation!! 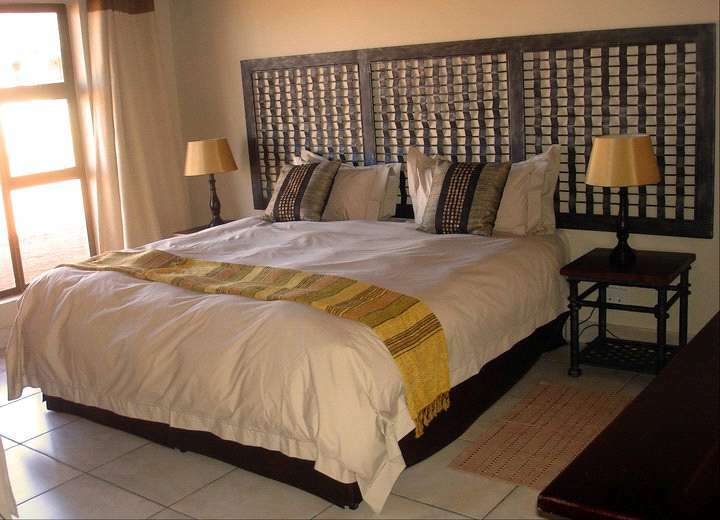 Very Spacious rooms and extremely neat and well maintained house. The house was very well equipped and clean. Our housekeeper Ellen, was charming!! We had lovely time with the family. Very relaxing and the house exceeded our expectations in terms of size and overall setup. 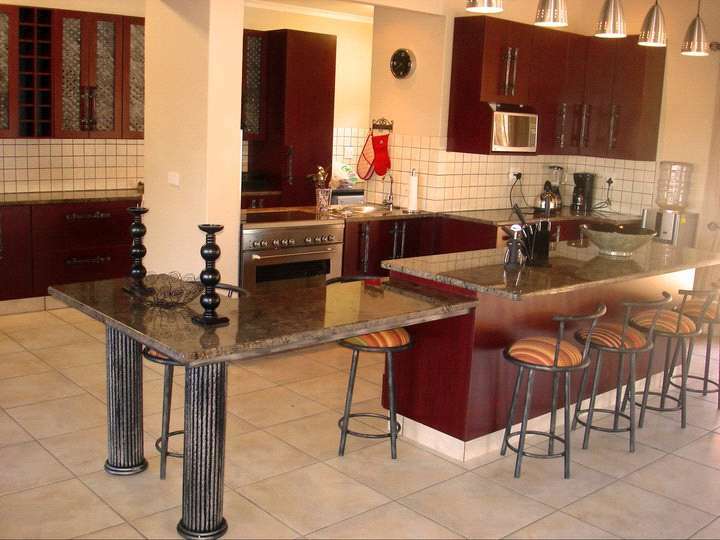 A very Well equipped kitchen, definitely a home away from home. Tebogo was brilliant. It was a pleasure dealing with her. We had the best weekend ever the house was so beautiful and spacious. Everything about it was just perfect. And loved the view of the surroundings. The house was outstanding, comfortable, clean, everything was available within the house. Everybody could not stop commenting on how nice it was. 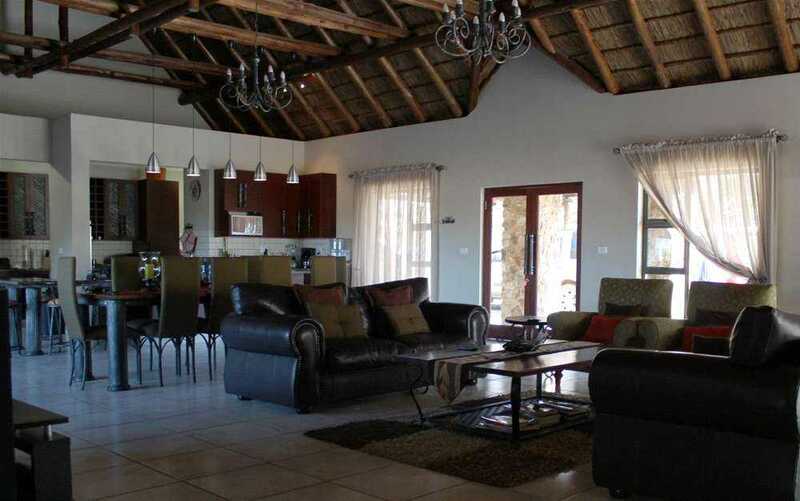 Our weekend was amazing, the house is beautiful, spacious and fully equipped. The views are serene and very calming. Tebogo has been an absolute star. He is professional, efficient and response time was great. Thank you for the outstanding service Tebogo. We had a great time though and love going to Zebula. Thanks for great service again Dom. Very comfortable and clean, Enjoy’d every moment. Dominique handle everything very professional, will definitely use you guys again. We had no water for the 1st day and a half. Personally I think we should receive a discounted rate for the first day. 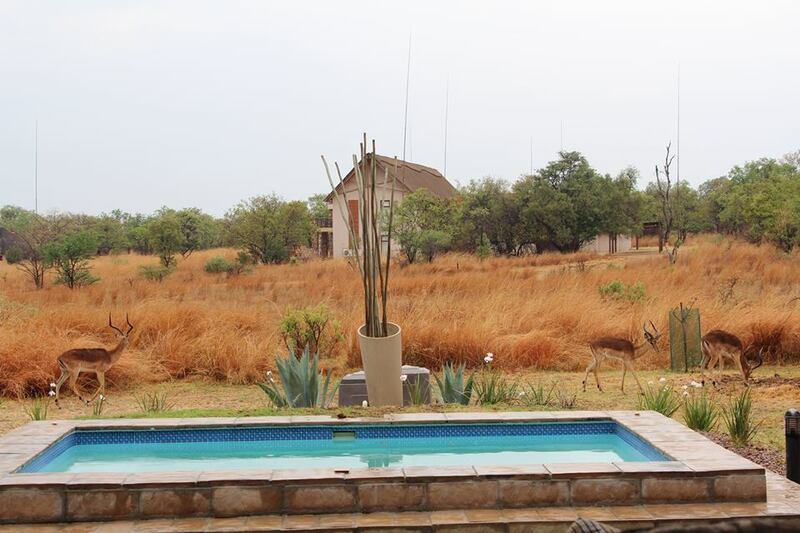 Also we had to pay R600 for conservation Fees as we never booked through the resort themselves. Wendy has given nothing but great service on all my inquiries. Extremely nice place to rest but we have spent 2 hours to get into the house because the code was wrong and no one came to assists. Eventually we have tried different combinations and we were extremely lucky to get the correct one ourselves. But I will still recommend the place to my friends and I will definately make a plan to go there again. I had one the best stay at this house. It suited the type of the house I wanted. Under comfort I scored the house 4 as the TV in one of the bedroom was not working. Thought the house was lovely but the cleaning service didn’t do a very good job. They didn’t clean out dustbins, clean floors and found them relaxing on the outside furniture. There were quite a few incidents with them that resulted in us not being very happy with their service. I have always had a good experience with myholidayhomes and Karen and will continue to use you. 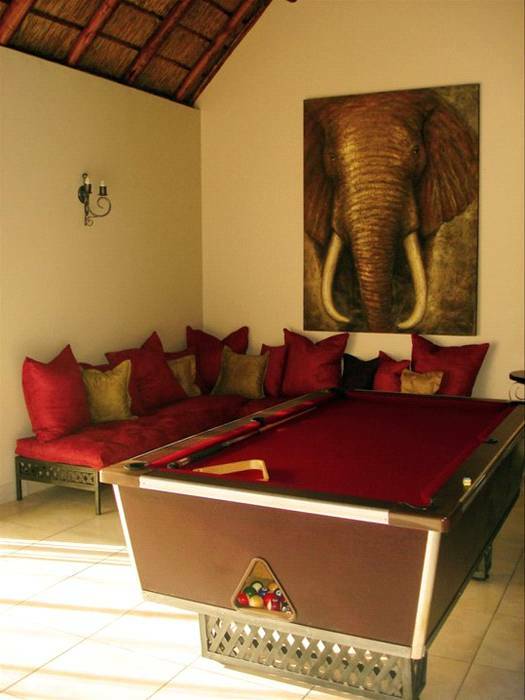 This house was perfectly furnished with all amenities available to the guests – which was brilliant. We really had a stunning time! The only issue really was the swimming pool that was only cleaned and treated the first 2 days of our stay, and after xmas no one came to put chemicals in the pool. We have used it all the time and by the 2nd last day of our stay it was really milky/murky. Thank you for the assistance and facilitation of our accommodation. We had an awesome house, awesome view . I would recommend that they install aircons in the living area though. Otherwise, the house was clean , had everything we needed and we loved our time there. We had an absolute amazing weekend. The house is beautiful and very spacious. was great. the kitchen utensils need to be a bit better, pans and knives wernt very great. It was a wonderful holiday with many interesting activities available. Would definitely book again. The booking process was very easy and Dominique was very friendly and helpful. kept to your promise. well done. i’ll definitely use your services again. We had a god time, will book with you again. Aircon in main bedroom left hardly working or way to small for big room. 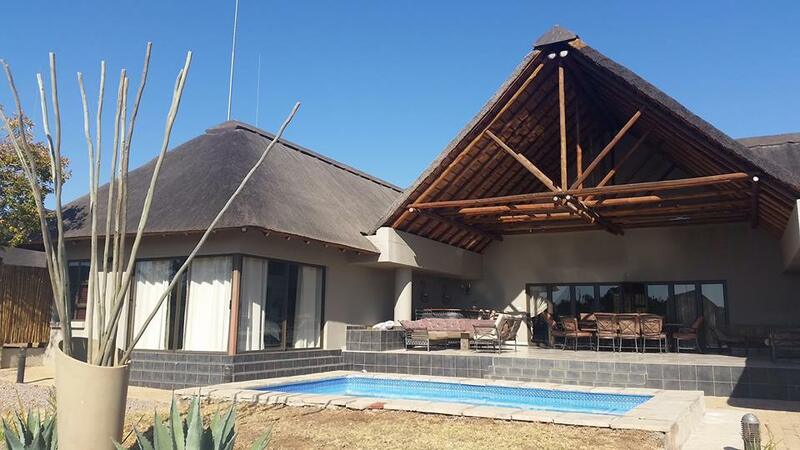 Spacious house, perfectly located and great for accommodating larger groups. The house was clean and in mint condition. Would definitely recommend this house. Received excellent and prompt service from Dillon. Will definitely make use of this site again. we had a blast, the house is very nice, will definitely visit again soon. ‘n Pragtige, netjiese en gerieflike “oop” huis. “SAAM KUIER” is toonaangewend:- of jy skottelgoed was,kos maak,stoep sit,TV kyk,snoeker speel,swem of braai,kan almal mekaar sien en nog steeds saam kuier. Slaapkamers pragtig en privaat.Sal definitief weer Zebula HT1 bespreek. We had a great time at this lovely home. It was spacious, comfortable and very well looked after. The accommodation exceeded our expectations. 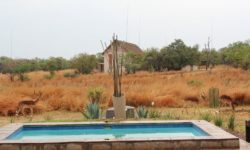 We alos received excellent service from Karen at My Holiday Homes. Her level of expertise made booking this vacation very easy. Thank you for a job well done! Just to let you know the weekend was lovely. The house was perfect. I know that we broke 1 wine glass and 1 shooter glass. Nothing else that I am aware of. I am not sure if the owner is aware, but there are a few bricks loose or missing from the outside fire pit. It literally needs a few bricks cemented back in. We could not get the gas heater to work. We managed to get it to catch but as soon as you let go of the brown button on the top, it would go out. Not sure if we were maybe doing it wrong, but 4 of us tried to do it. 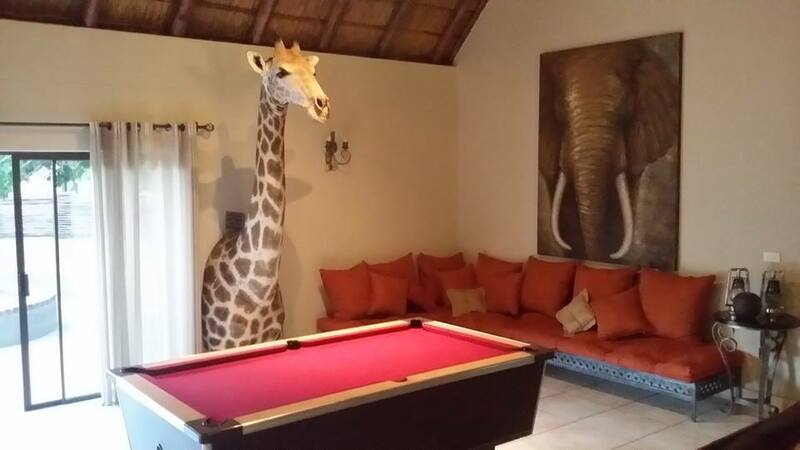 One of my comments would be that for such a plush house, I would have expected bigger towels. What they have there is small bath towels and I think it should be bigger towels, or bath sheets. It was not just me who thought so. I thought it important to mention these few things, however none of the above would not stop me from going there again. It was a very lovely house and we had a blast. I think we will go back in summer sometime. Thanks so much for assisting with the booking.